Thank you for this, took me hours tearing out what little hair I have left getting nowhere. Sorted! Absolutely AWESOME GOUGE!!! Fantastic help! THANKS! Awesome! This is a solution I’ve been after for a while. 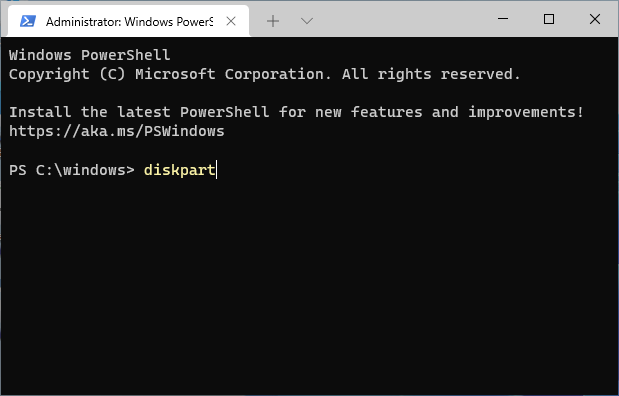 Worked a treat – and makes me think I really should learn a bit more dos..
Omg, Thank you so much, been using Microsofts operatingsystems and DOS itself for many years.. and ofcourse i had problems removing a partition from a SD-card – never used Diskpart before! Didnt even know it existed, so easy and so logic to use..
You have saved my bacon. Brilliant, informative and helped me out. Look forward to using other tutorials you have. 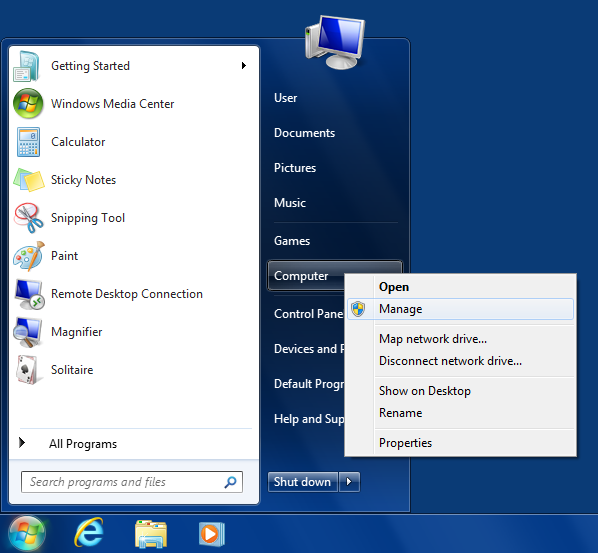 Spotmau Bootsuite is a very good utility where you don’t have to take the hard drive out. Thought this might be helpful. Worked perfectly for my, purchased used, 128GB 1000x CF card. Thx alot Sir, i recover my 16gb . Alex: even if you choose to install Windows on another disk, it will still store some system information on disk 0, that’s why it does not let you delete it. The only way to solve such a problem is to physically disconnect disk 0 while installing Windows on another disk, then reconnect it again, after the install is finished. Good luck! THANK YOU! 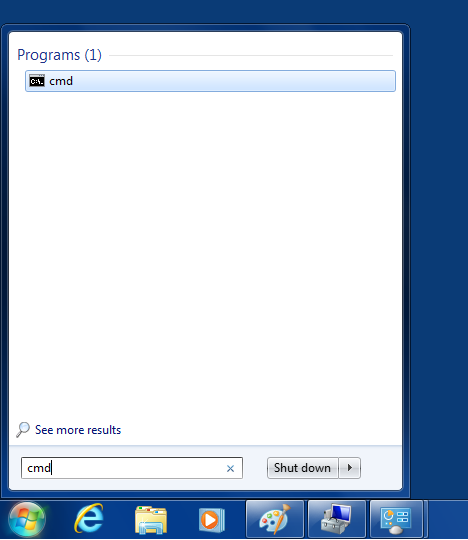 It’s been a long time since I used DOS, and was trying to use FDISK – which evidently is a command no longer used. Thank you for your article – helped me out this morning! Saved me from (further) madness. Excellent, just the advice I needed. Much better than the Windows site. Will definitely use your site for future advice. Thanks. Just migrated my Windows 10 Home OS to a newly installed SSD and kept the old SATA boot drive for additional storage. 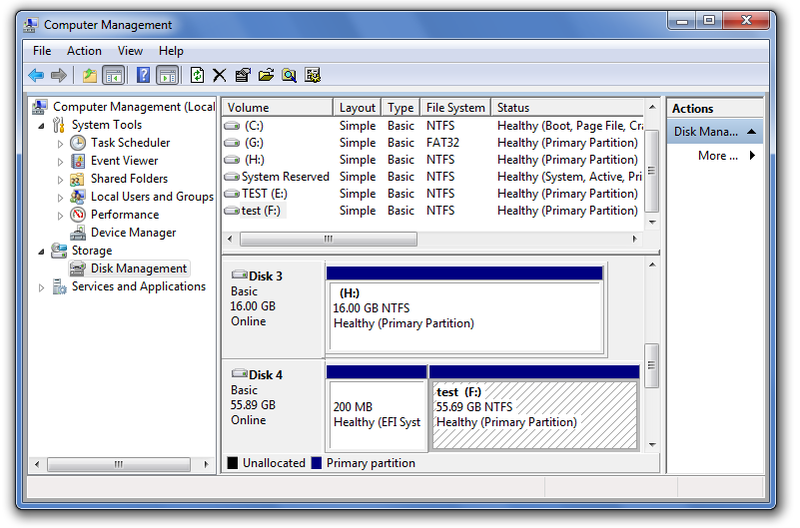 For the life of me I could not figure out how to get rid of the old partitions until I found this article, which ended up working perfectly. Excellent help article. Thank you. Perfect documentation, thank you very much! Very useful, this is exactly what I was looking for. Thank you! Thank you! Excellent article. This helped me a lot. Great command i forgot about! can I just make this EFI partition accessible and convert it back to NTFS the way it was before? I don’t know why it changed to EFI as of two days ago, maybe windows 10 update? No Need to delete the entire disk. find the EFI volume by size. I tried to delete the WINMAGIC boot partition using diskpart but i get I/O error. I was trying to clear it on Samsung SSD Drive. Thank you! Worked for SDcard as well. Then format fat32 all good to go . Now tested 1Gb of 30Gb DVR.. Still extremely helpful in 2018. Thanks for this info. It worked like a charm. Thanks a lot :) saved me a lot of time!! Thank you so much. I had a lot of pain with this! This worked when nothing else did. Thanks for the clear instructions.